The H2O MOP® X5™ is the 5-in-1 built-in portable steamer to thoroughly clean and deodorize multiple surfaces. The pressure generated by the H2O Mop X5 loosens dirt on the surface while the microfiber pad wipes dirt and grime. 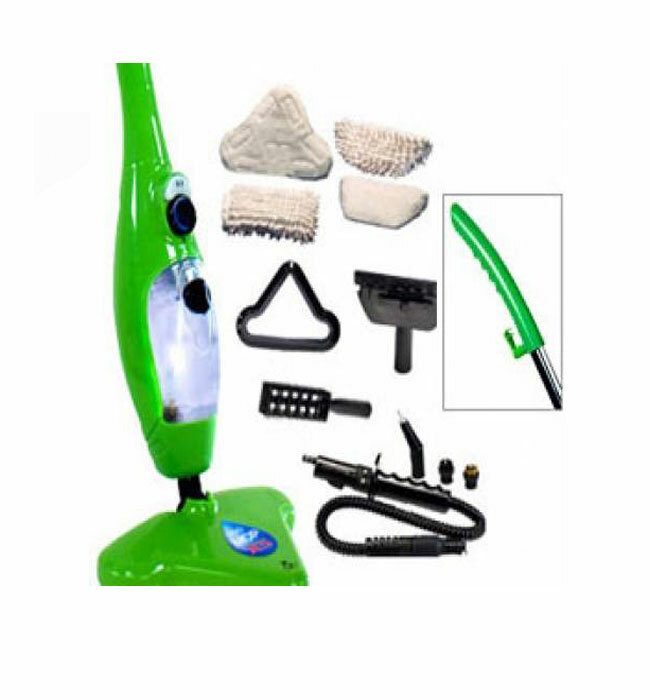 Just detach the steam generator from the H20 mop base and it becomes a powerful handheld steamer!